Mexican swimmer Lili Ibañez has broken her 2nd National Record of the weekend on Saturday at the Tokyo stop of the FINA World Cup Series. After breaking the 50 free Mexican mark on Friday, Ibañez swam a 53.93 in the 100 SCM free – which made her the first Mexican woman under 54 seconds in the event. 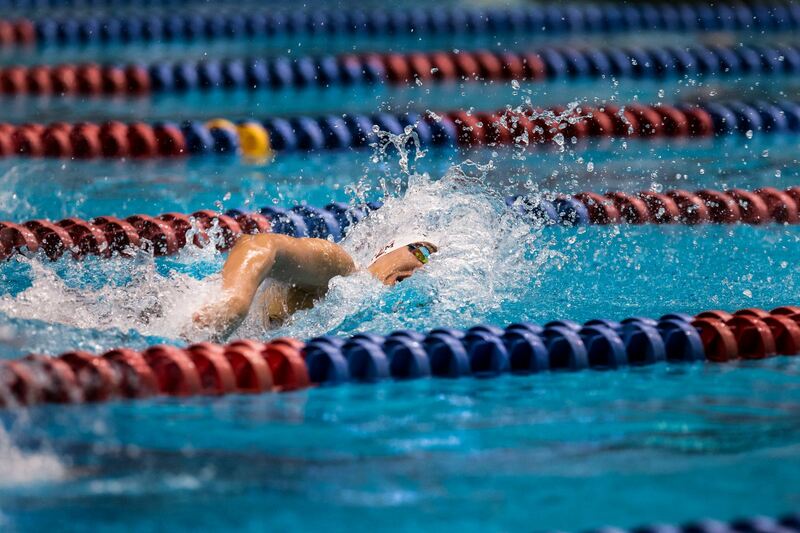 The swim broke her own record of 54.27 that was set at the 2012 Mexican Championships. While Ibanez hasn’t held this record as long as her 50 free, she has been her country’s fastest-ever 100 freestyler since the 2009 Mexican Short Course Nationals, when she first broke the record of 56.24 set by Danielle de Alva at the 2003 Mexican Nationals. Ibanez finished 10th in prelims of the race, which was eventually won by Ranomi Kromowidjojo of the Netherlands in 51.26. Viva la Mexico! Happy to see my southern neighbor pushing the limits of their swimming!